Yay! Its finally Spring weather and I am a busy photographer bee and loving all the moments I am capturing. 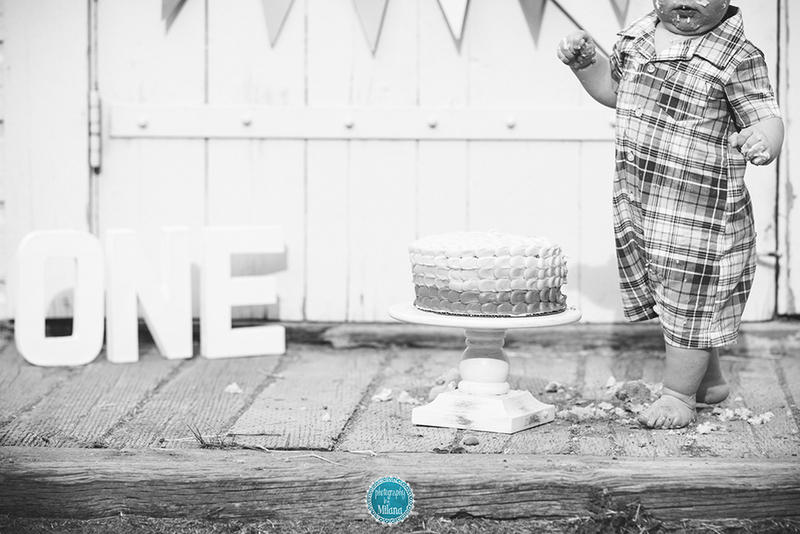 Recently I photographed a smash cake session for Sir Micah's first birthday! Then we walked around Rock Ledge Ranch and got a few more family photos. Michaela and Andrew are young, beautiful and oh so in love. They just adore their sweet baby. Michaela put so much thought into this session! The banner, the dapper onesie Micah is wearing during his family portraits are all her creative work! They also invited grandma who was the best photography assistant I have had. All these Micah smiles are all thanks to her! I was happy we were able to get a few photos of her and, as she calls him ,"my favorite person." She has a beautiful voice and together we were singing Adelle and dancing and doing whatever it took to make this like guy happy! He was ready for a nap, but came through with the loveliest of smiles and it was all thanks to her! Grandparents are great to bring to sessions, they are always there to help and it is so important to get them in the frame as well. Micah will treasure these photos with Grandma when he is older. So mom, being a good mom that she is, has never given Micah sugar in the past. When we placed this huge cake in front of him, he had no idea what to do with it. A few bites here and there and he was pretty much done, not impressed with all the sweetness placed in front of him. We had to get creative and smear some cake on his face and legs!. He eventually dug in and had a few bites, but was much more looking forward to nursing! Happy 1st Birthday "Scoots"! You are lucky to have such caring and loving people around you. :) Here are my favorites from his session.